The mission of CAMRO is to encourage and promote exploration and production of minerals in the United States while preserving, protecting, advancing, and representing the interests and rights of mineral and royalty owners through education, advocacy, and assistance to our members, fellow organizations, government bodies, the media, and the public. CAMRO provides education, political action, and state conventions that bring together community members from across the nation to keep them informed and working together on issues surrounding their property rights. CAMRO is comprised of roughly equal percentages of conservative, liberal, and independent mineral owners. CAMRO holds town hall meetings to educate mineral owners about current events, trains mineral owners how to manage their minerals, and shares the factual benefits of energy development with the general public. Colorado Alliance of Mineral and Royalty Owners' represents the interests of mineral owners in the state of Colorado. During the annual board meeting in September 2016 board members approved a resolution to form an organization that is solely focused on the protection of Colorado mineral ownership and that is not associated with a national office. The change was made so that mineral and royalty owners' in Colorado are more effectively represented . This change allows members with Colorado interests to concentrate their efforts and resources on the issues specific to our state. The Board makeup remains the same, but now operates under the name Colorado Alliance of Mineral and Royalty Owners'. 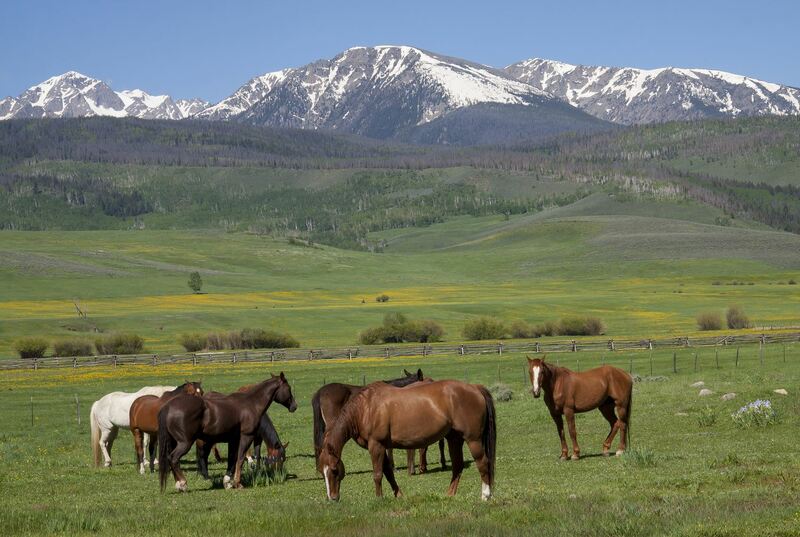 Mineral owners are a vital part of the Colorado culture and economy. Colorado families rely upon local energy development for jobs, lower cost of living, and the taxes that fund roads, schools, and parks. Severe limits on energy development make everyday living more expensive for all Americans who depend on safe, cheap, and reliable energy to heat their homes, power their cars, and light their streets. Energy-intensive industries such as manufacturing and technology would also see input prices increase, and pass the increase on to the consumer. Colorado’s entire economic ecosystem, and local communities throughout the state, benefit from this industry, which creates high-paying jobs and contributes nearly $30 billion to the state economy each year, according to the University of Colorado Boulder Leeds School of Business. Mineral owners in Colorado are private citizens and community members. 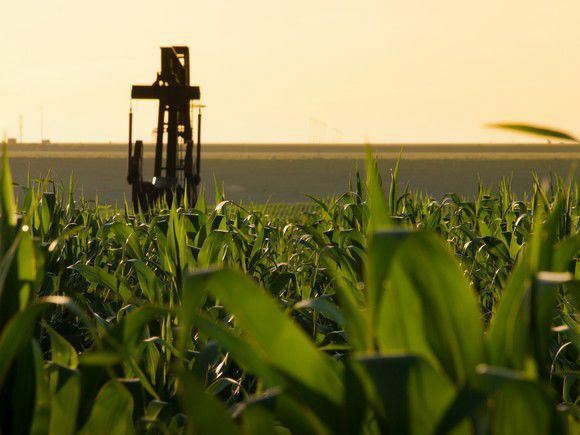 If they are able to lease their mineral rights, these ranchers and business people use the supplemental royalty income to support their families, farms, and local economies. Mineral ownership is a valuable real property right subject to the protections afforded by State and Federal Constitutions. In Colorado, mineral rights comprise a separately-recognized real property interest and have significant value to the property owners. A ban on mineral development that forecloses development deprives the mineral interest owner from realizing that value. This is a form of reverse condemnation, which requires just compensation and recognized by the Fifth Amendment of the Constitution as fundamental to our system of real property ownership. The U.S. Department of Energy confirms more than two million wells have been fracked nationwide and Coloradans’ energy prices are 23% lower than the U.S. average thanks, in part, to natural gas development in our state, which wouldn’t be economically recoverable without fracking and horizontal drilling. In June 2014, the organization released a third-party study conducted by Netherland, Sewell, and Associates, Inc. that showed a ban on fracking in Boulder County could cost taxpayers over $1 billion in compensation to mineral and royalty owners from energy development. Copies of that study are available.